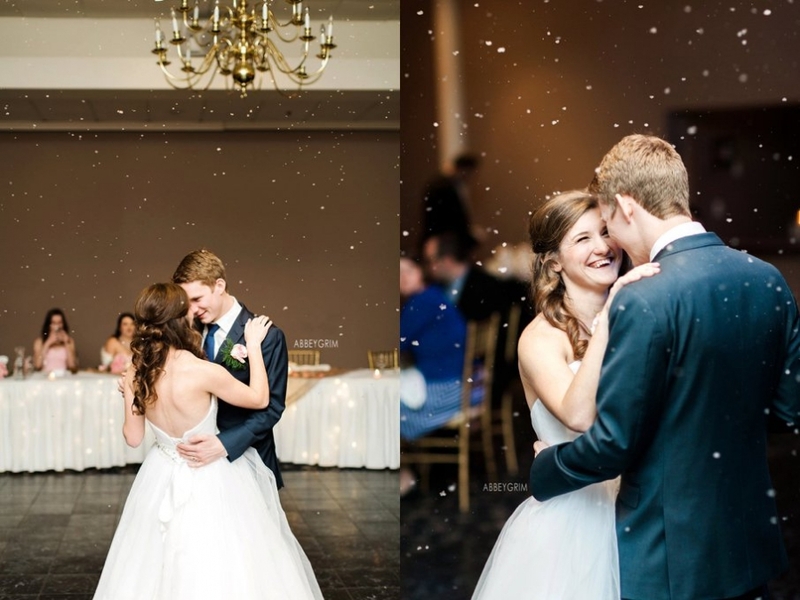 It’s said that rain on your wedding day is good luck. 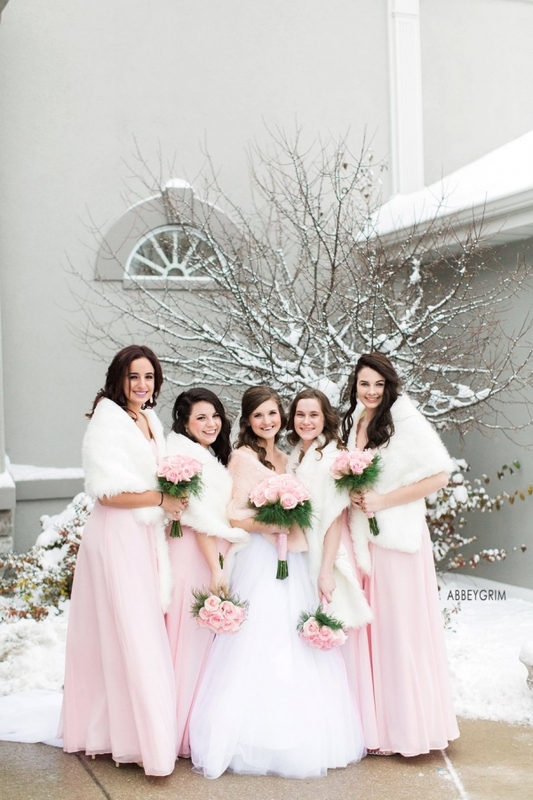 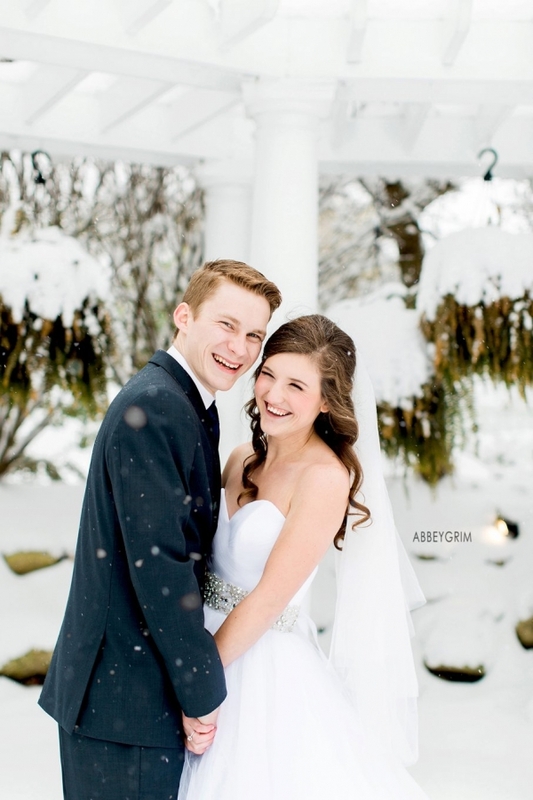 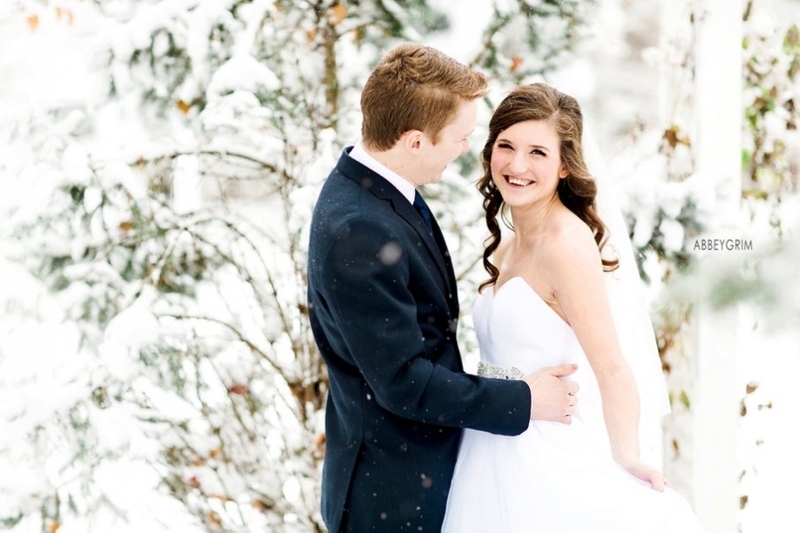 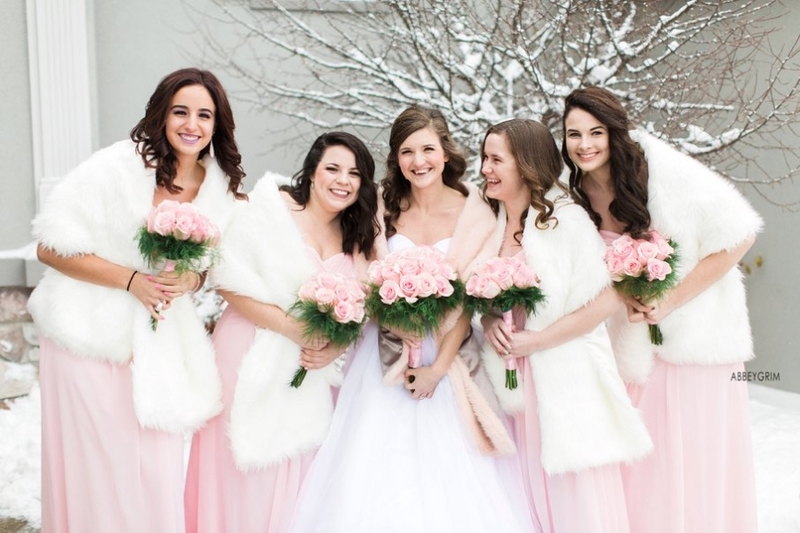 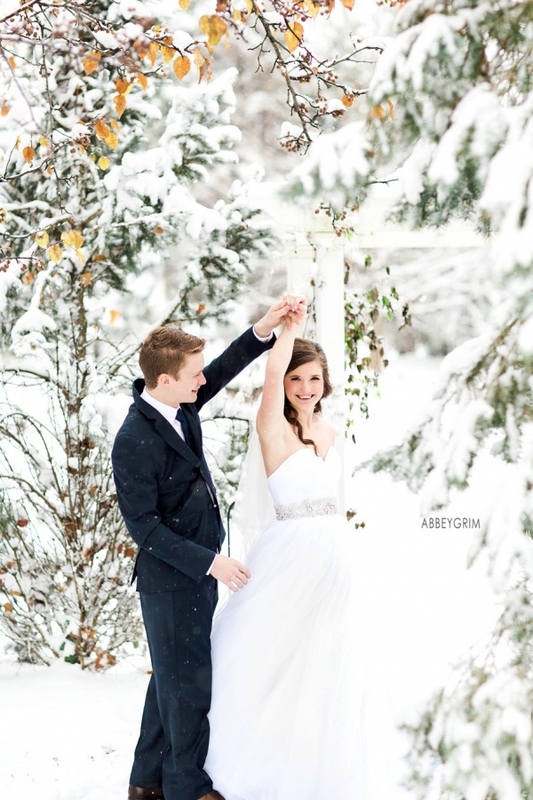 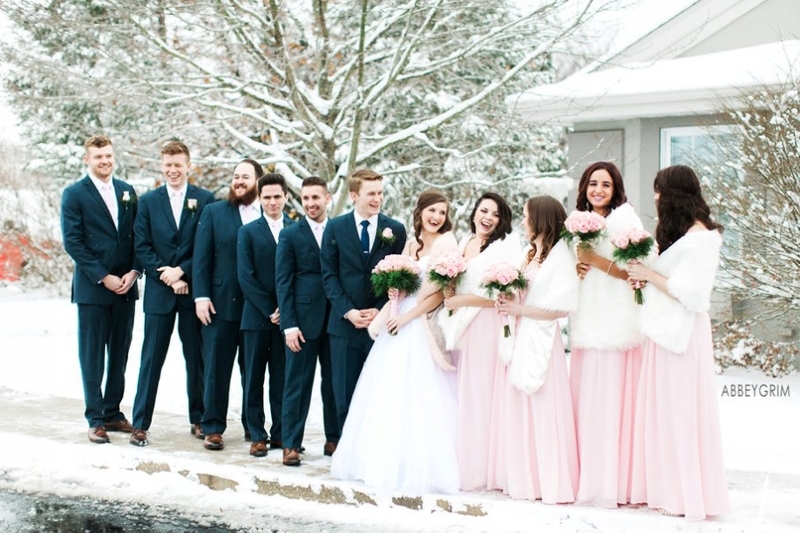 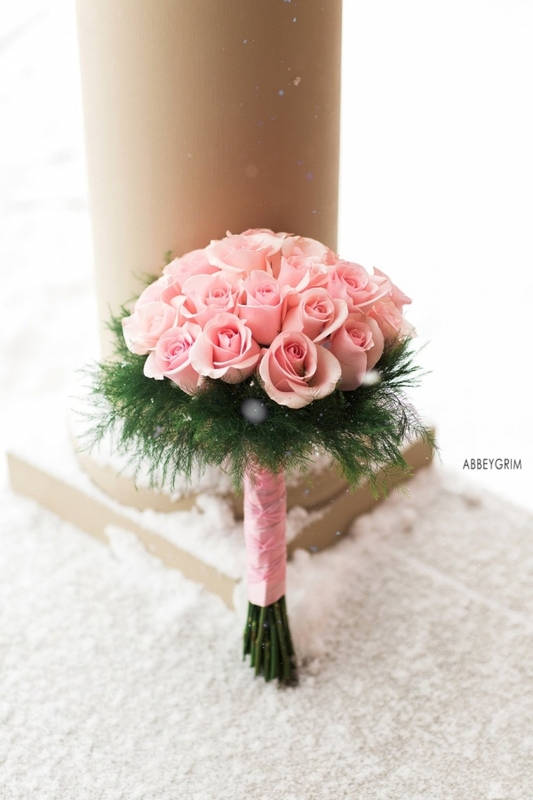 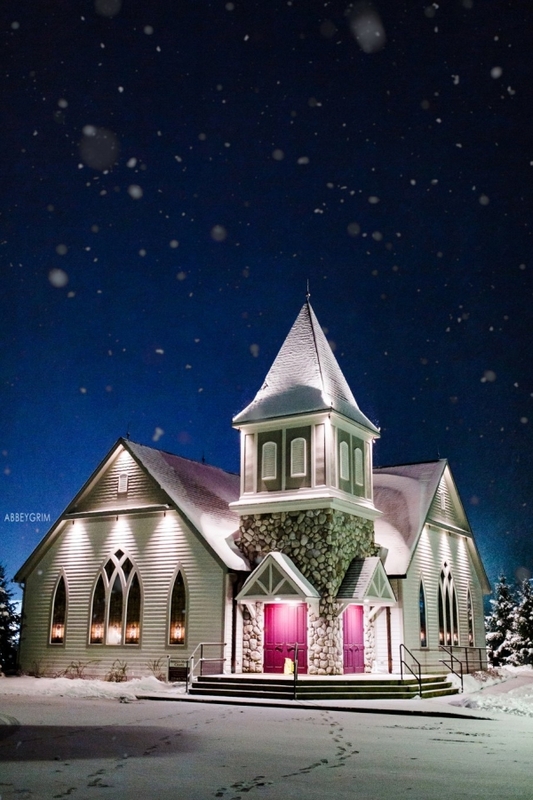 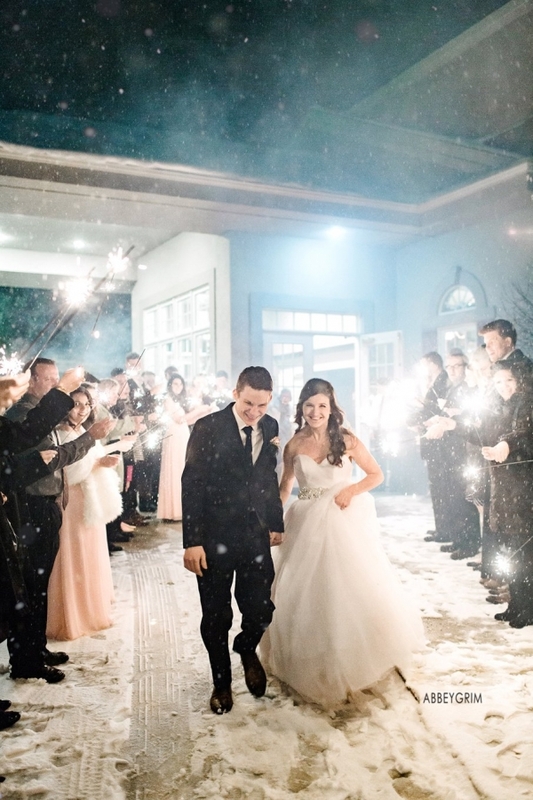 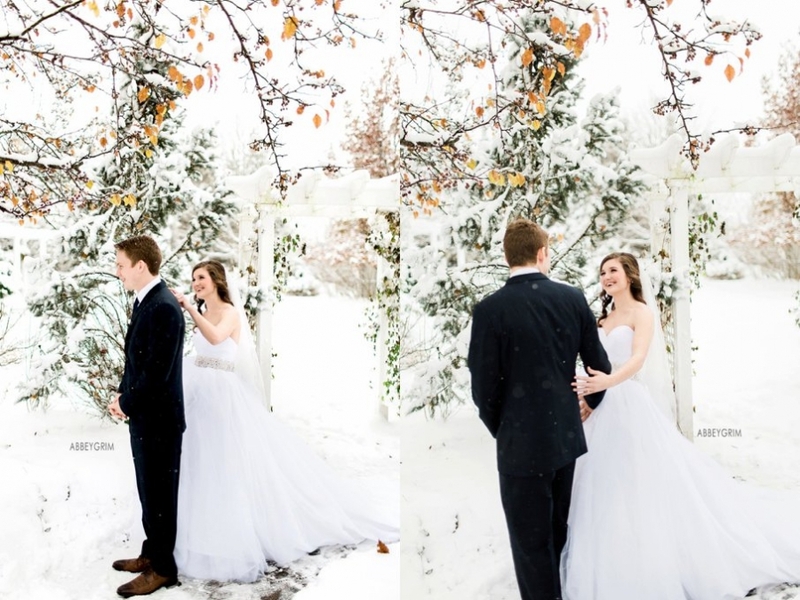 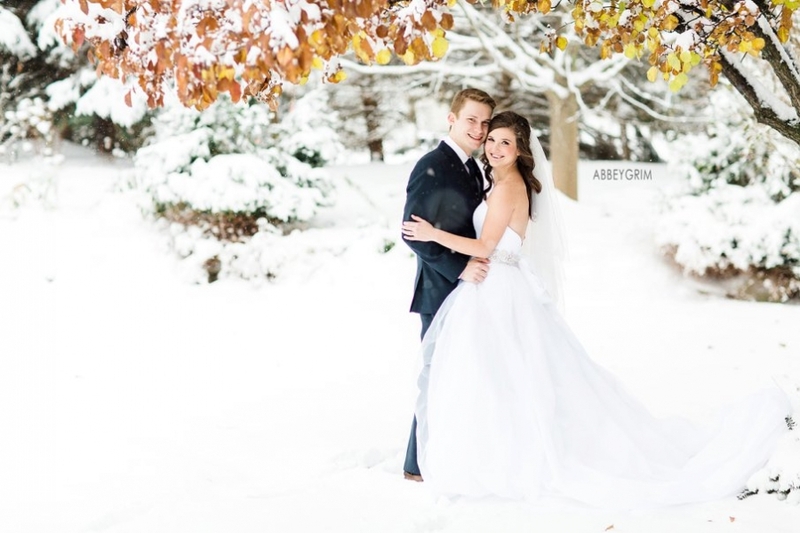 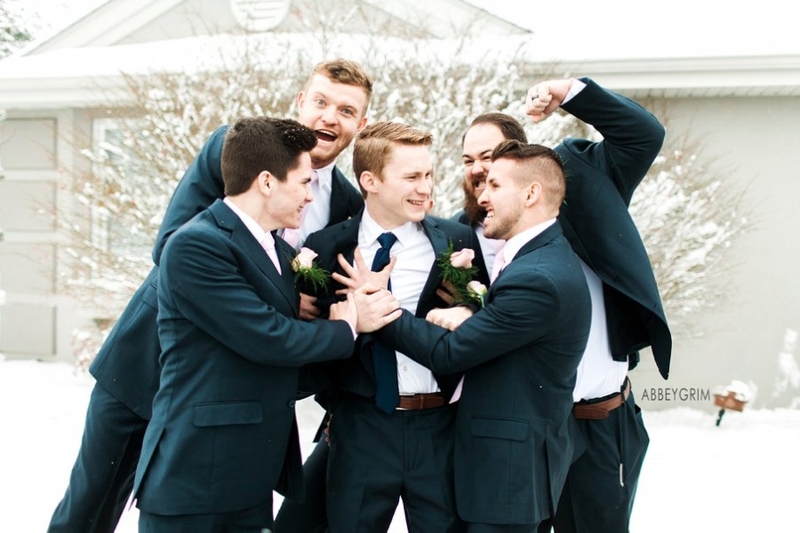 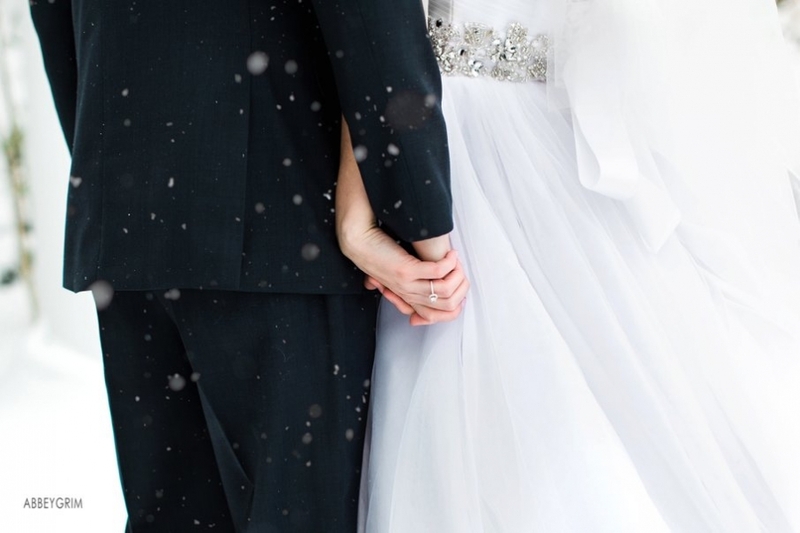 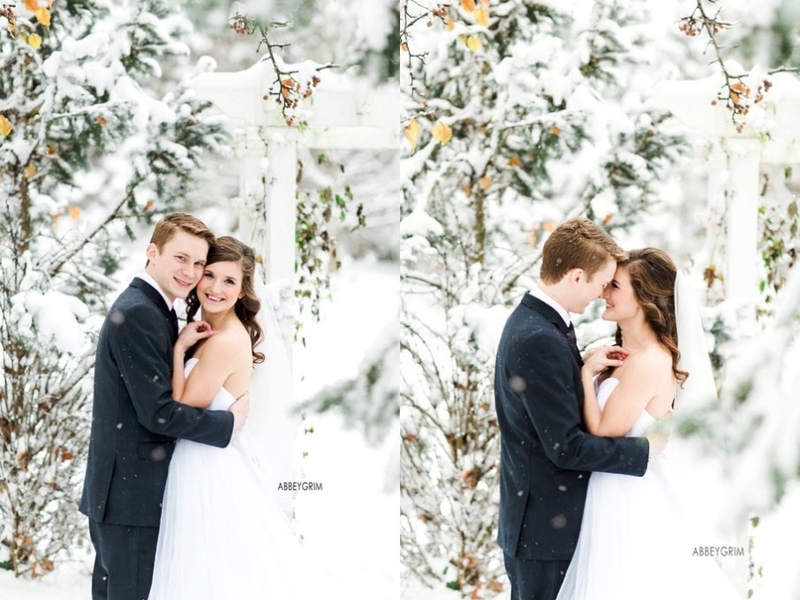 So snow storms on your wedding day must be REALLY good right? 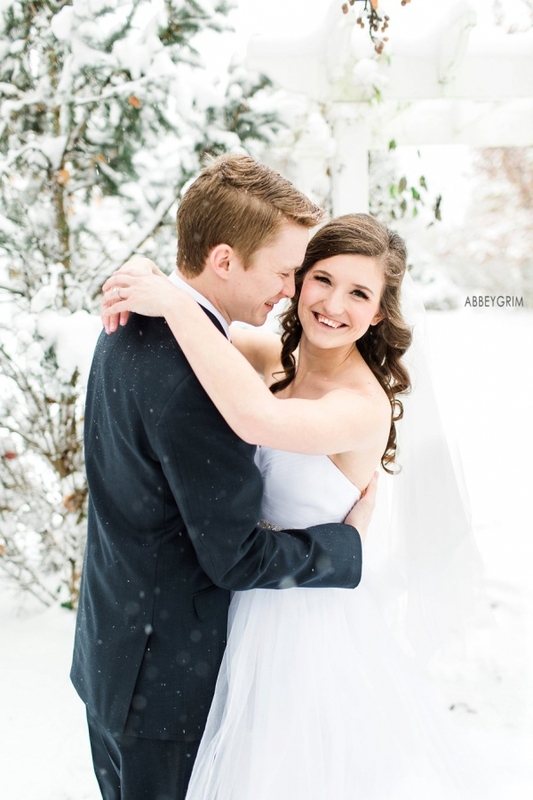 :D I can’t tell you how much I love photographing this giggly happy couple at Aberdeen Manor in Valparaiso Indiana. 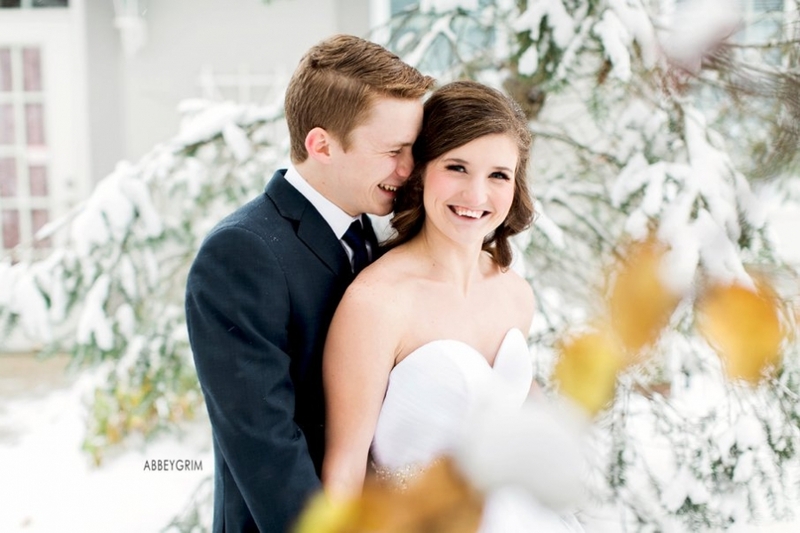 They are going to have a marriage full of laughter- and in my opinion, those are the best kind! 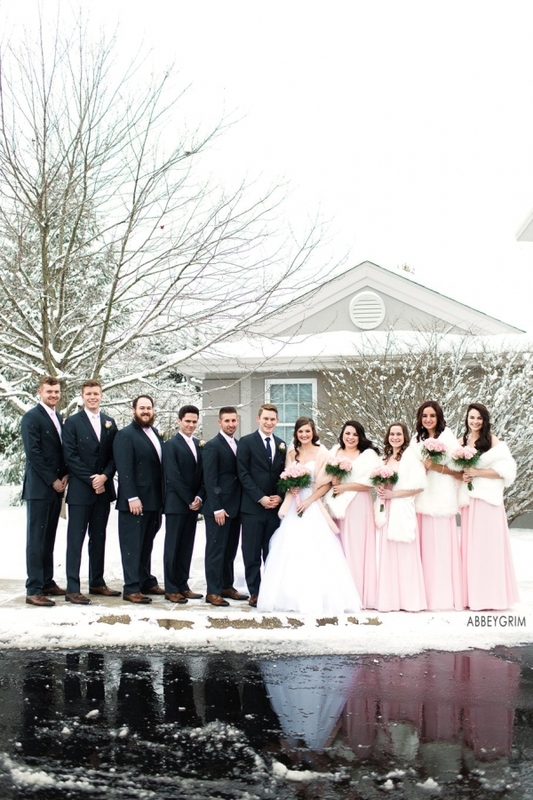 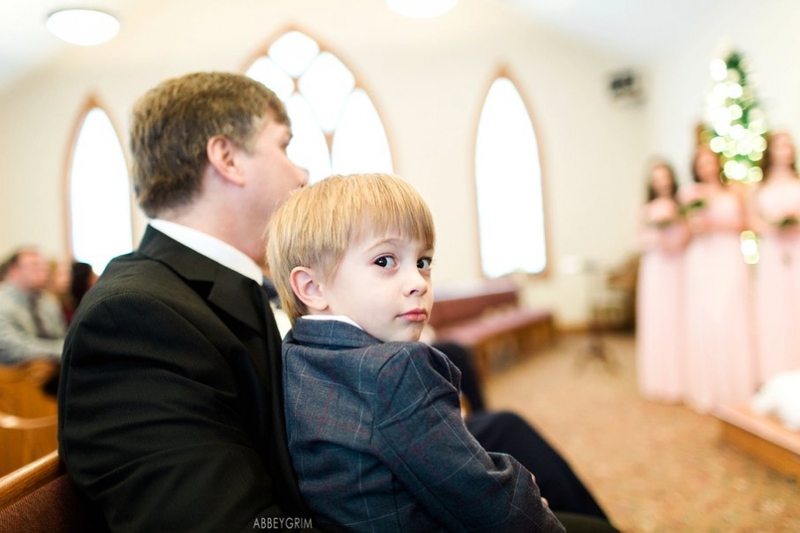 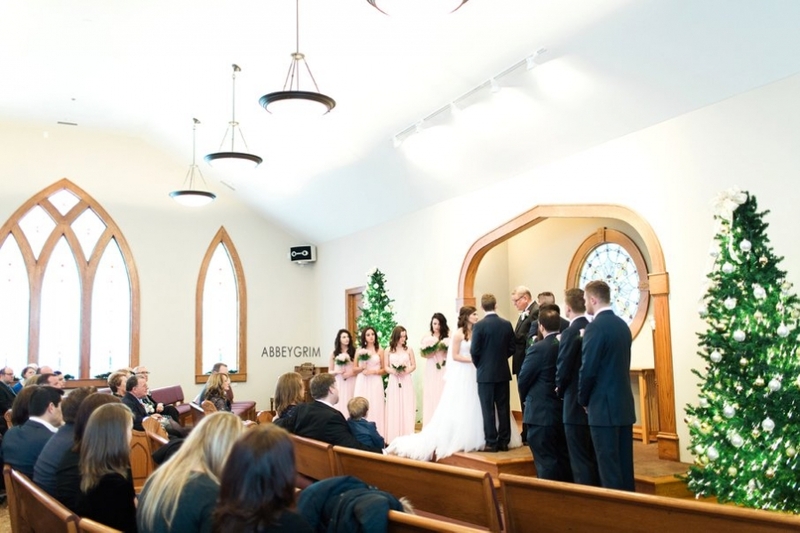 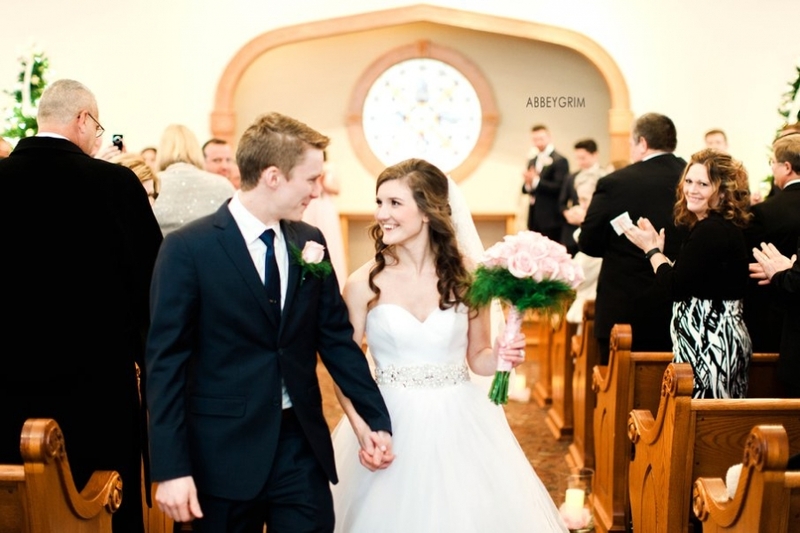 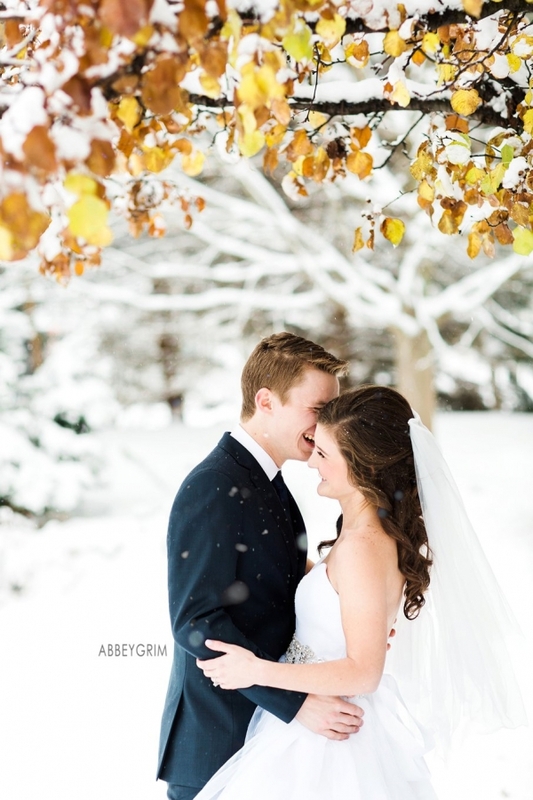 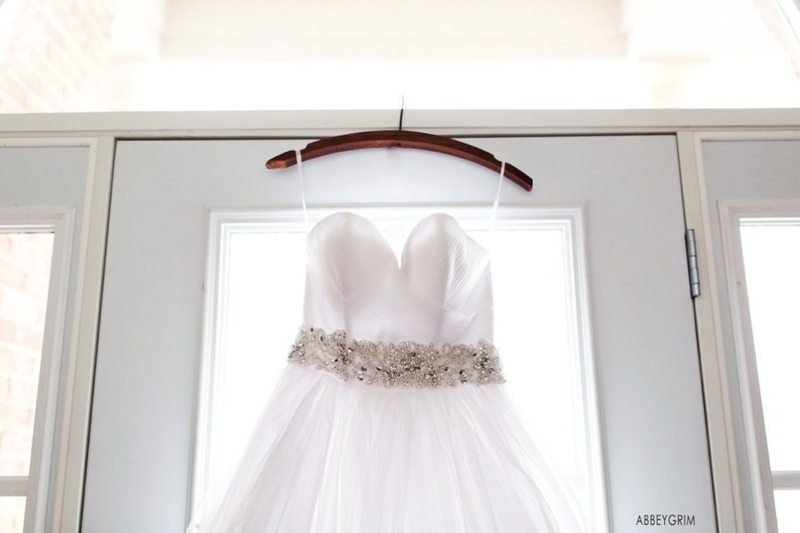 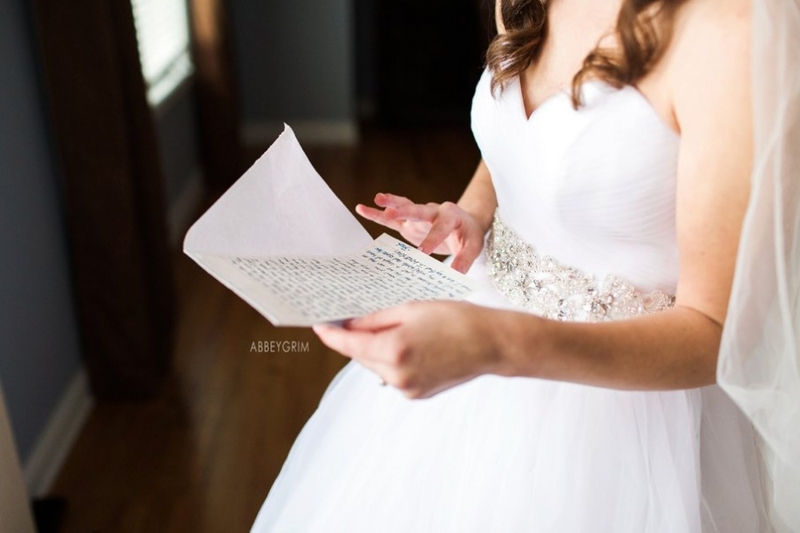 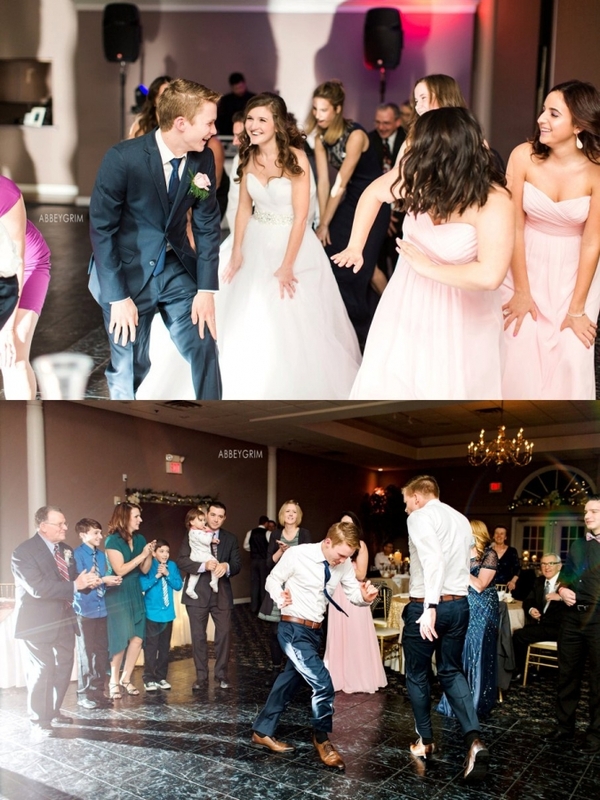 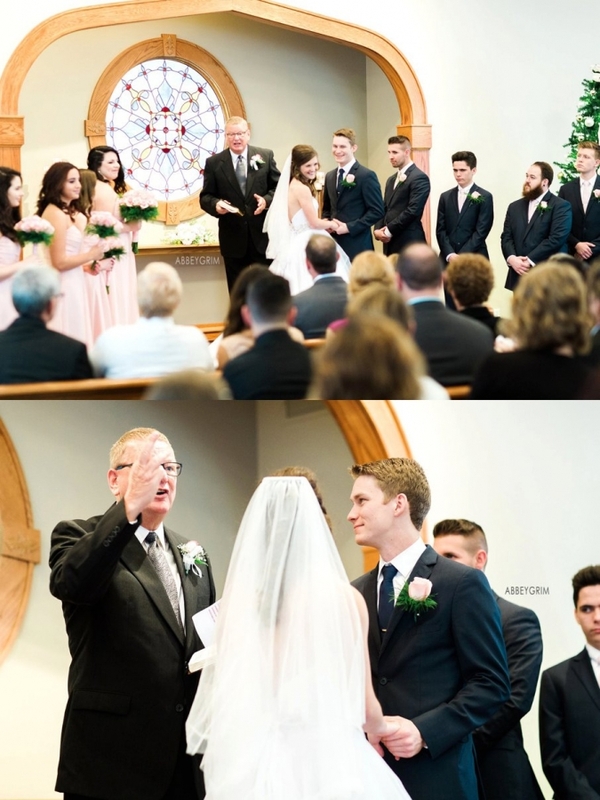 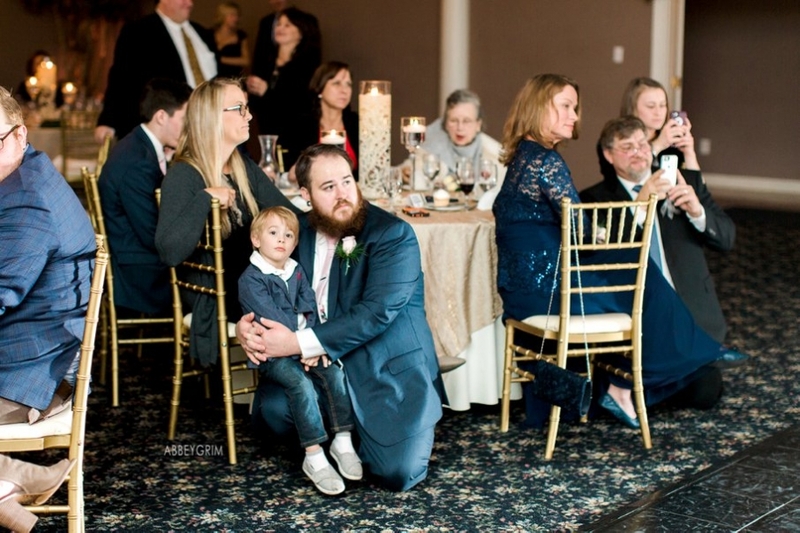 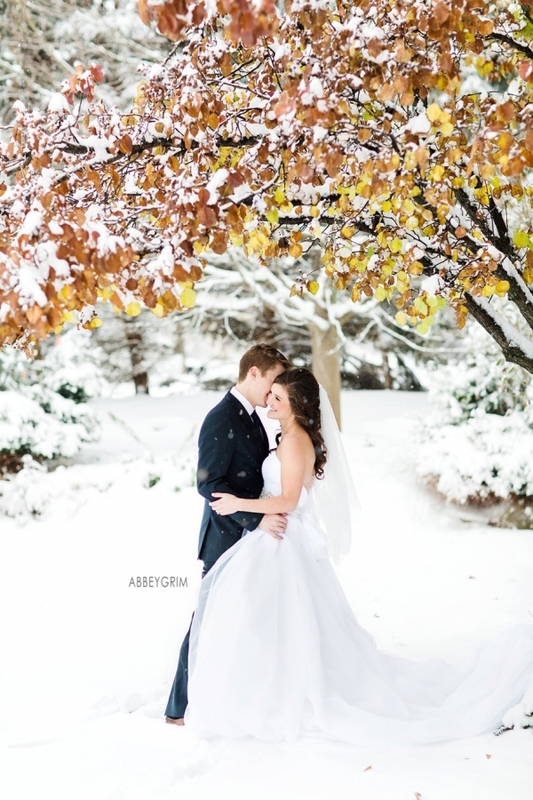 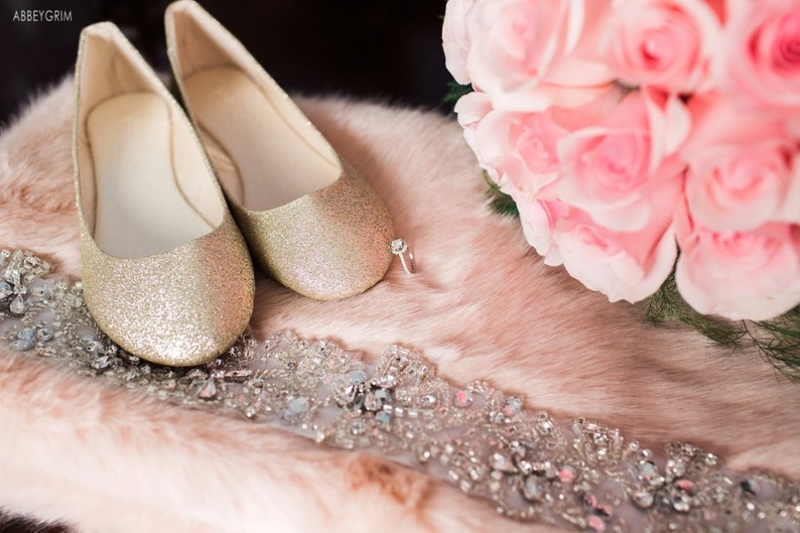 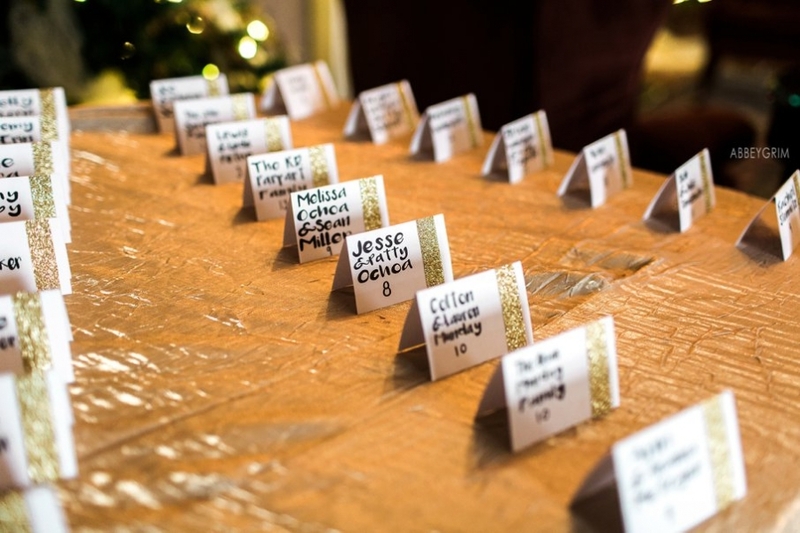 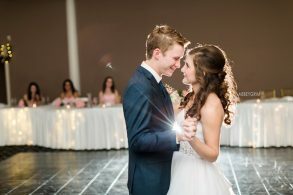 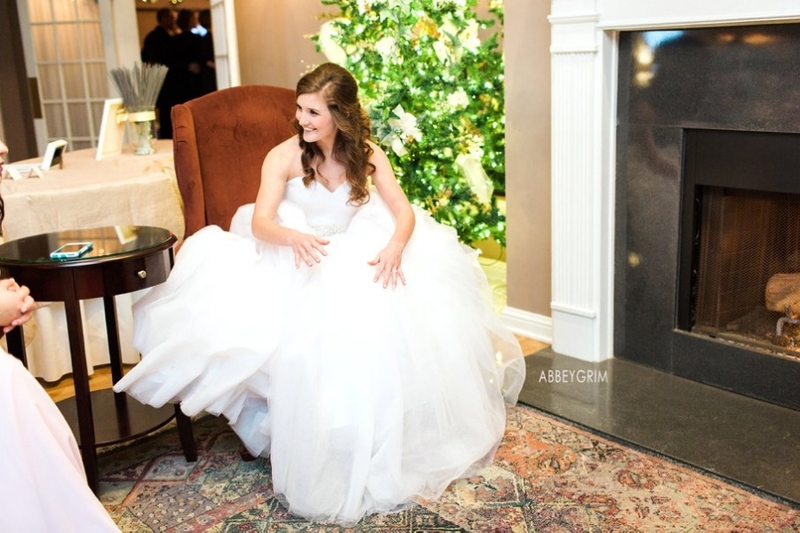 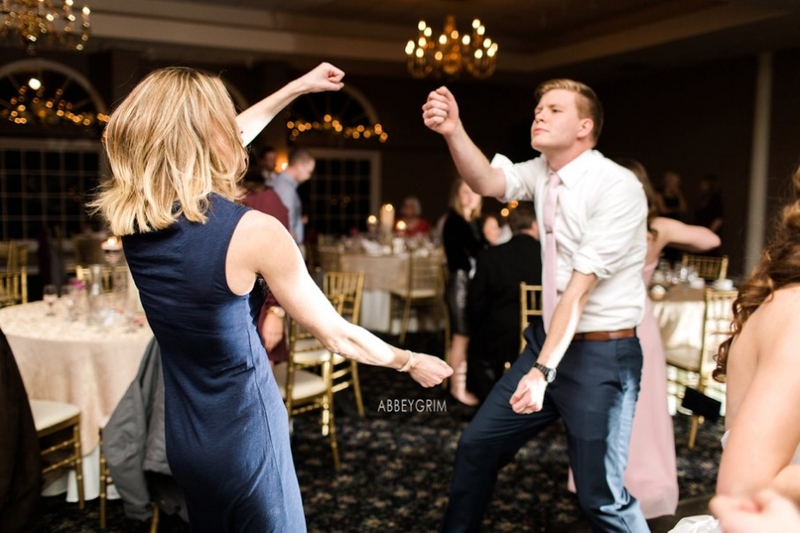 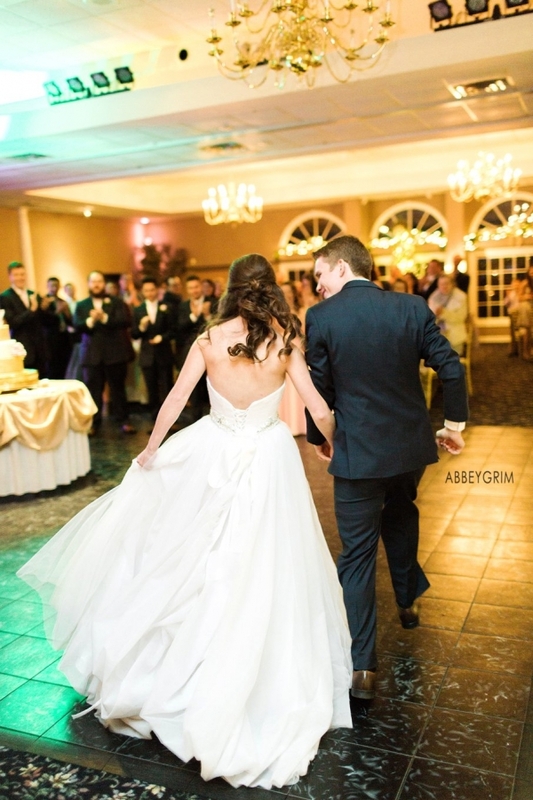 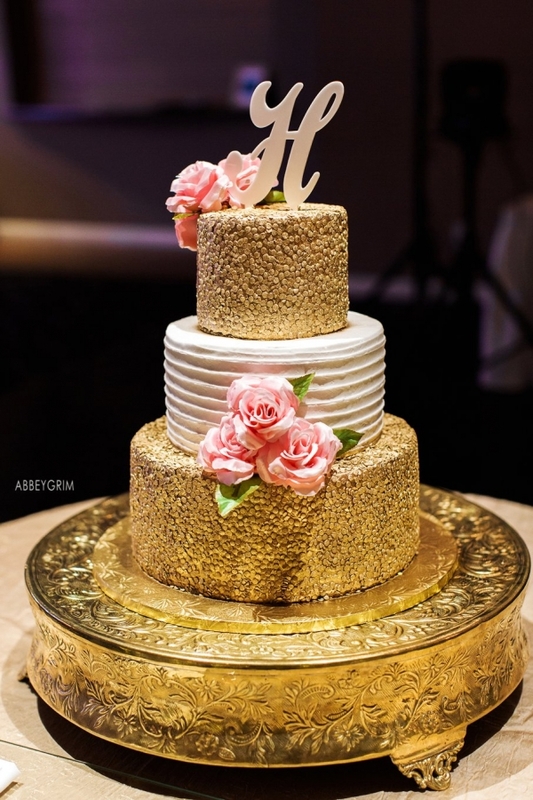 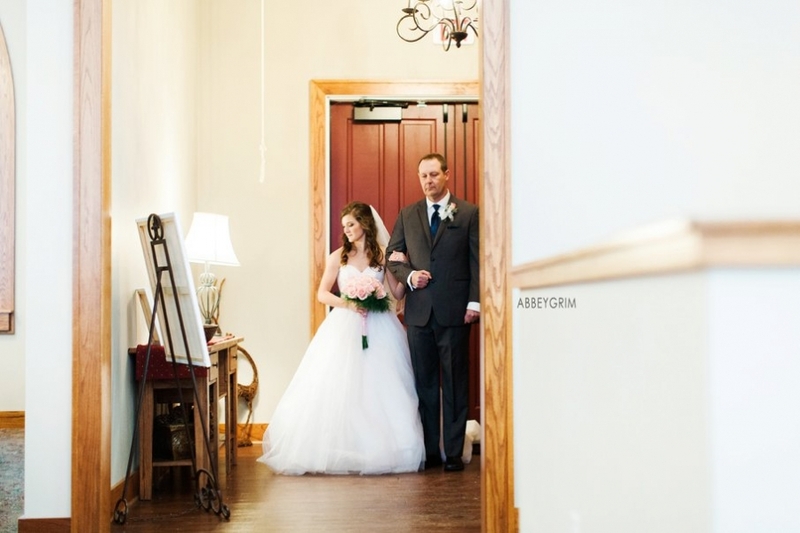 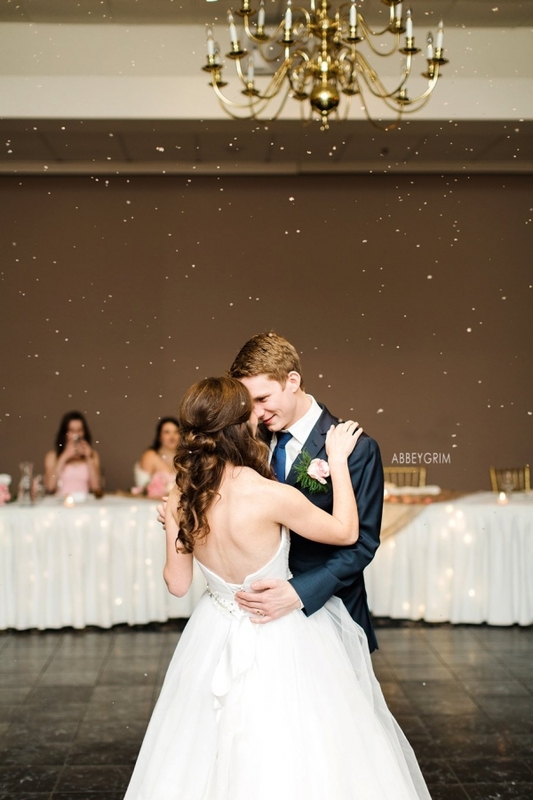 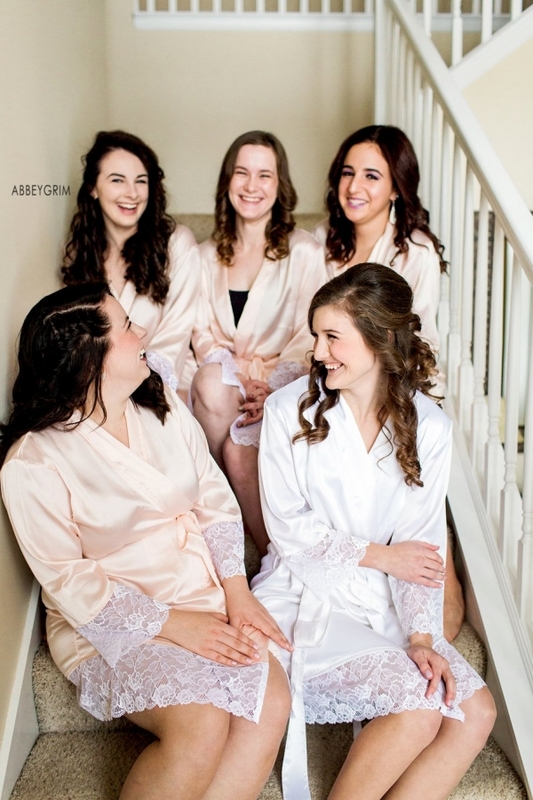 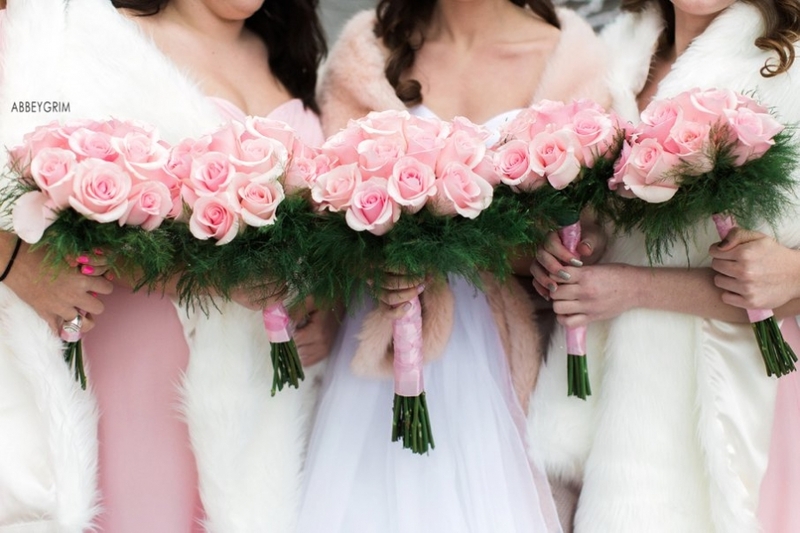 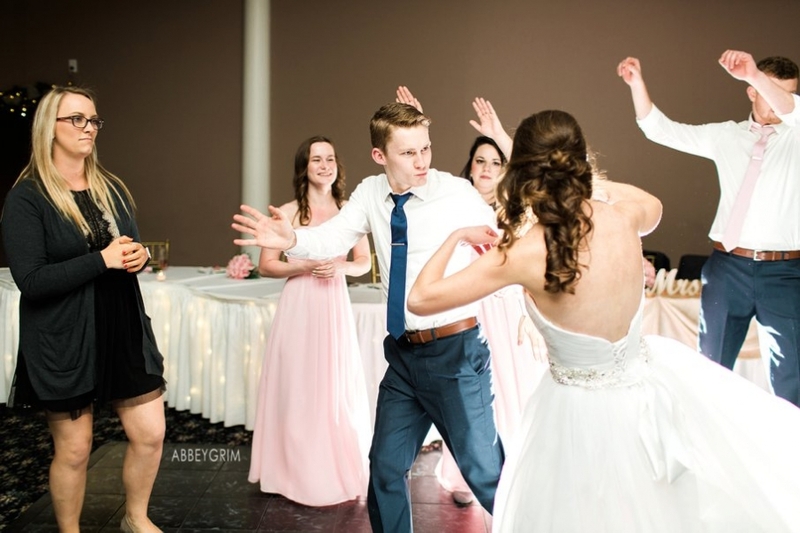 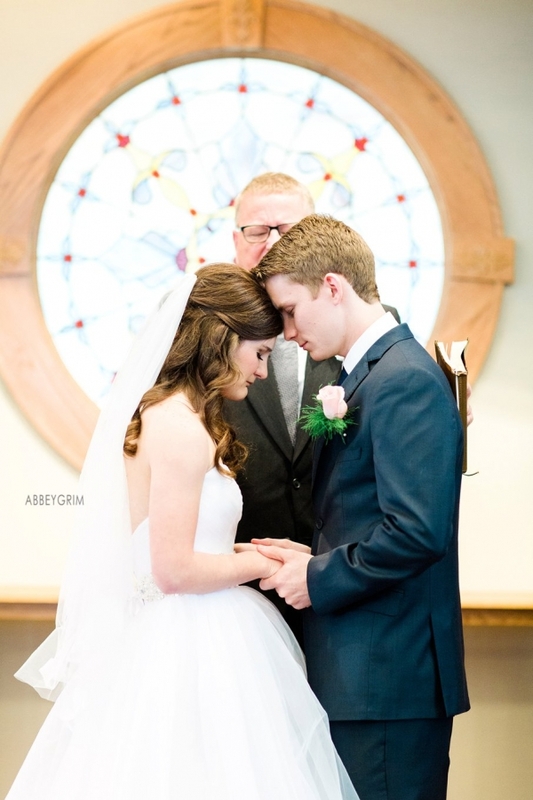 © 2015 Abbey Grim Photography|ProPhoto Blogsite by NetRivet, Inc.